Since 1984, the founders of PATCH have been in the health care industry, providing assisted living for the mentally challenged, disadvantaged, the elderly, and the handicapped. PATCH came into existence as a "spin off" of the assisted living facilities. PATCH goal was to enhance the services provided by the assisted living and to improve the quality of care provided. PATCH Career Institute is located near the old naval base in the Chicora Cherokee Community in North Charleston, South Carolina. We were established as a 501 (c) (3) Non Profit Organization in 2000. PATCH Career Institute, formally PATCH Training School was established January 15, 2007. We are licensed by the South Carolina Commission on Higher Education to teach vocational training courses. The successful establishment and creation of PATCH Career Institute in the struggling neighborhood located in the Chicora/ Cherokee area could be used as a model for future such institutions nationwide. This organization would prove that there is hope for these types of neighborhoods and townships across the United States. These areas need positive direction and cultivation in order to transform this location into a vibrant and successful community, which was once a region plagued by poverty, crime, and desolation: due to the inability of people willing to modify the district in what it could be in the future. No longer will local, state, and federal government ignore communities that require the immediate attention of funds in order to turn things around; because this model will illustrate how change is possible! The proposed institution that offers healthcare trades in the community will be a vital component in the transformation of the area. The institution would create revenue, jobs, and educated individuals entering the workplace which would in turn boost the economy with their increased income and earning potential. The institution would also lure in the other commercial enterprises willing to invest in up and coming communities. Finally, the proposed institution, once created, would serve as a model nationwide for the development of other such institutions that would assist in the transformation of their communities and the people whom reside in these communities. This will ultimately be, a “win- win” situation where all involved would benefit to the utmost. PATCH Career Institute is here to partner with other educational institutions in providing and promoting health care education. 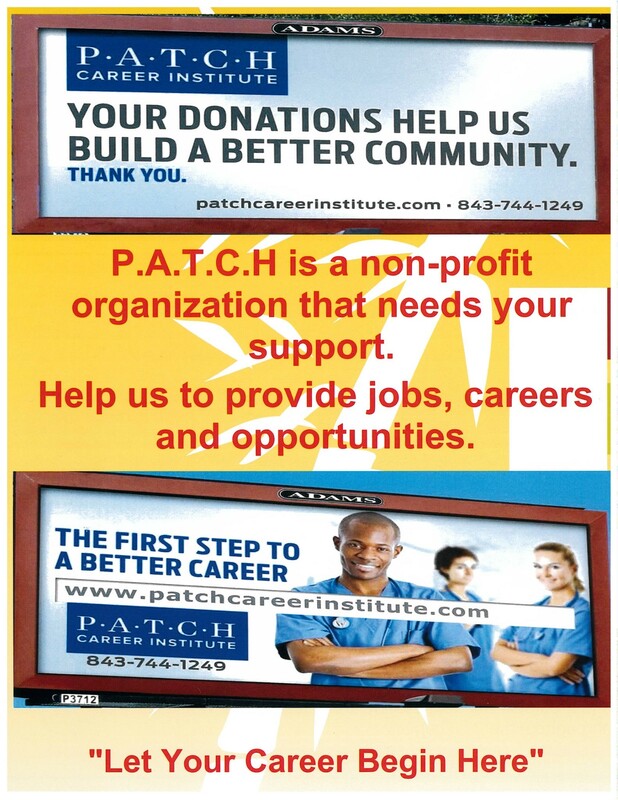 PATCH welcomes any financial support from individuals or other businesses to accomplish a change that is necessary! 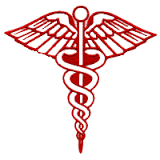 GET YOUR MED TECH CERTIFICATION FOR FREE!!! 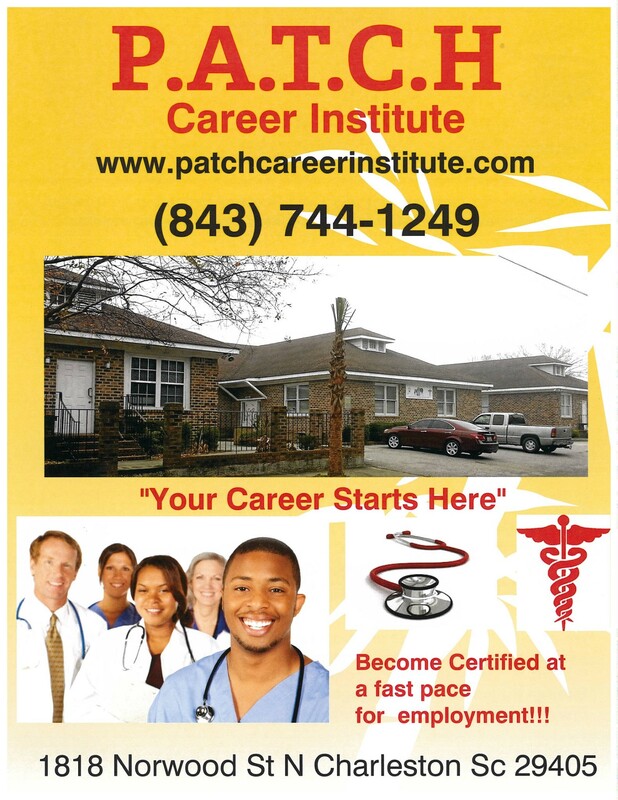 Enroll now at PATCH Career Institute to begin your career path today! No HIGH SCHOOL DIPLOMA OR GED NEEDED to begin your career at PATCH Career Institute!